UWC has a strong commitment to the welfare, development and support of our students - individually and collectively - and recognises the vital role that pastoral care plays in UWC communities. Bringing students together from across the world as part of our commitment to deliberate diversity – we seek to support them as they face the challenges including relocation from their home contexts, language acquisition, a rigorous academic program, and much more. Each UWC college or school has an on-site team of staff who support the student’s well-being. These roles include but are not limited to: house-parents, student advisors, peer support networks, nurses and counsellors, deans of students, health and wellness specialists, heads of residential life, psychologists and psychotherapists, as well as providing access to healthcare, on campus and locally. It is important for students to also take the time to reflect on their role within their school or college community. This includes actively thinking about how they interact with others and taking responsibility to build a respectful, happy community. Ultimately UWC campuses are guided by a simple principle: respect for others, and if a student is happy, safe and secure whether as a day or residential student on our campuses, then they are in a position to succeed in our classrooms and our communities. On campus, pastoral staff members are regularly brought together to ensure that they are all working towards creating a healthy community for living, learning and working together. Students are also given training during their induction, with special emphasis placed on the role of relating to diversity and cultural sensitivity. 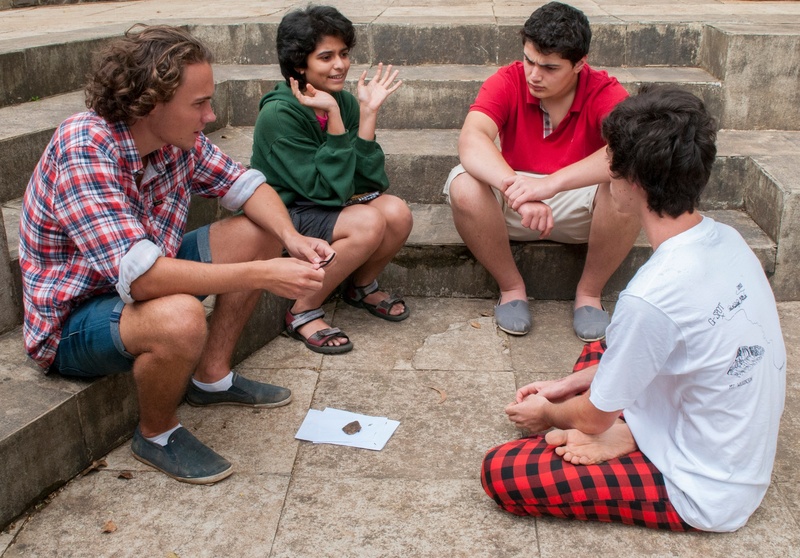 Throughout the school year, students have regular meetings discussions on campus and beyond to promote the community element of UWC. UWC also provides staff involved in pastoral care across all UWC schools and colleges with forums as professional development opportunities, springboarding ongoing collaboration and support, for the benefit of the students on our campuses.